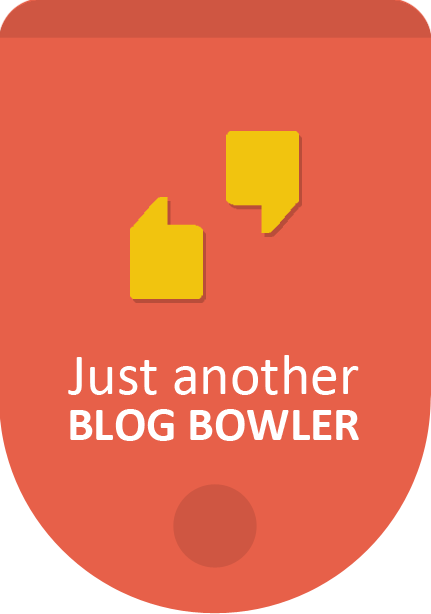 Pulls out TAGGED, custom RSS feeds by keyword! Click the Velocity Feeds hyperlink when you get to the site from the link below. Then, click and download the plugin on the second site. 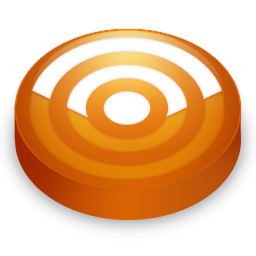 Customized RSS feeds rate to bring you repeat and highly targeted traffic. Even if you are techno-phobic you should master the use of RSS feeds to increase traffic to your blog, no matter what the subject area of your blog is. Here is a link to a free tutorial sequence that is so simple to master even my pet rock could follow it. And Email Subscriptions – Yes Email! Since this is the day my newsletter comes out I have set a goal to finish this post in 10 minutes or less. That shouldn’t be too hard since I have been procrastinating over this post for two weeks. 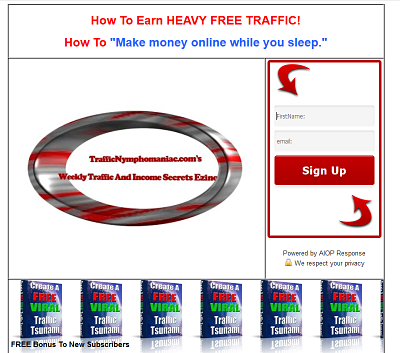 Below is the link to a highly informative interview Jack Humphrey had with Michel Fortin concerning some not so obvious ways to increase blog traffic. I could have posted this a long time ago, but I had a terrible time figuring out how to offer email subscription for future blog posts of this blog. I logged into FeedBlitz.com do to just that and could not figure it out after at least an hour of trying. Boy, I felt stupid! Two other attempts ended in similar frustration. Yesterday, however, I figured out what to do (by accident). You’ll notice that I have this subscription offer in the right sidebar.